In a large golf north of Sozopol,there is a beach called Zlatna ribka (Golden fish),which is the perfect place for every kind surfing. 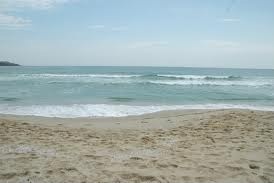 South- Kavatsite beach you will enjoy the gold and warm sand nearby ages trees. Some 20km to the south is the mouth of the Ropotamo River, which is declared a natural reserve. 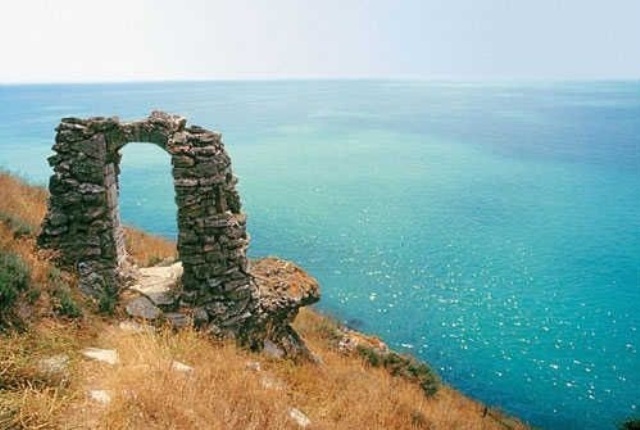 Alepou Beach and Arkoutino Beach is just next to the resort Djuni, situated 10 km south of Sozopol, are wild and beautiful places where the sea is traditionally rough. Cape Maslen is situated just after the mouth of the Ropotamo River.Its rocky profile and steep slope down to the sea offer a great view to tourists on top of it. Beneath the cape, one can see small and quiet coves among the fiords, covered with pebbles and seashells. Every year at the end of the summer thousands of storks, pelicans, and about 30 species of birds of prey gather in the area before they head southwards to spend the winter. 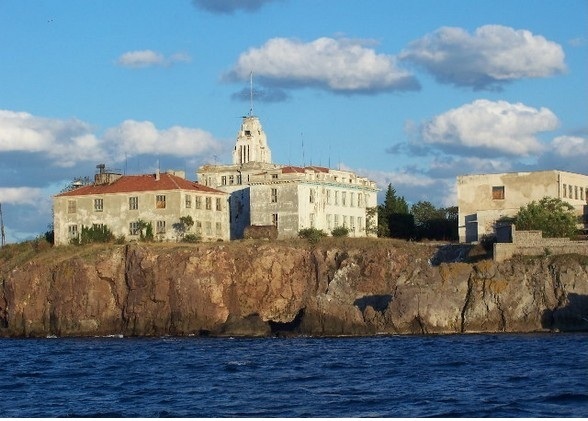 The isle of St John Island (St. John the Baptist) is situated just 1km away from the Sozopol's old town in northern direction. 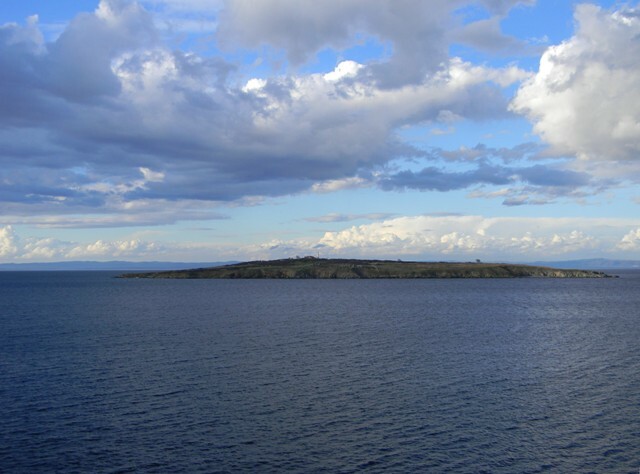 St. John The Baptist Island is the biggest Black Sea island in Bulgarian territorial waters. In this Island were recently (summer 2010) found te rest of St. John the Baptist. 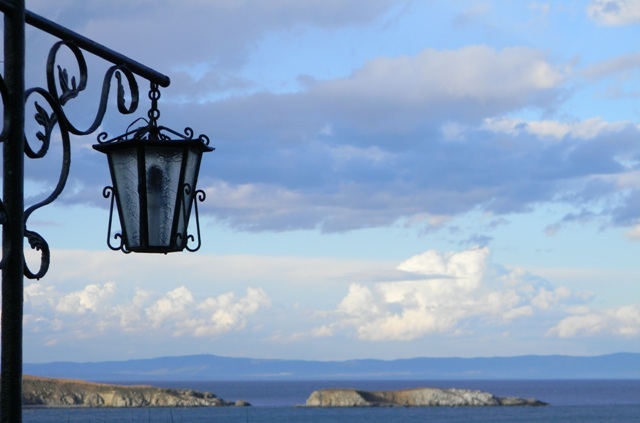 On the same island you could visit the monasteries on the St. John the Baptist island from X-XVII century which are very preserved and authentic monuments of the Christian architecture. They include the churches “St. Mother of God Kaleosa” (with a nave and two aisles, dates from X c.), “St. John the Baptist” (cook-house, abbot’s chapel and 16 cells from XII c.) . You may hire a boat to go there.